Currently in Highland, there are 5 elder care facilities. Two are nursing centers; Faith Countryside Nursing Center and Highland Health Care Center. 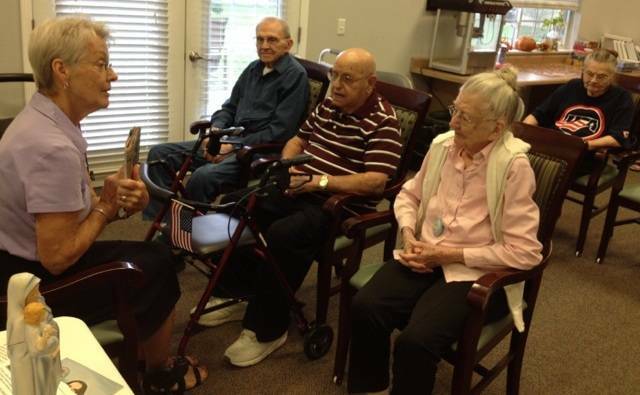 Three are Assisted Living facilities; Legacy Place, Highland Home, & Faith Countryside Apartments. St. Paul parish volunteer ministers serve these facilities once a week. Volunteer ministers are trained as Eucharistic Ministers and are taught how to conduct a Communion Service at each facility and possibly recitation of the rosary. 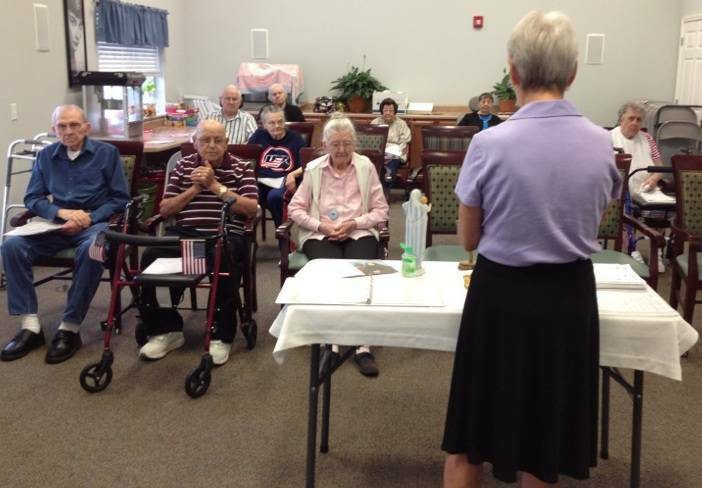 Mass is offered every third Tuesday at Highland Health Care Center and every fourth Tuesday at Faith Countryside Nursing Center. If you are interested in volunteering for this ministry, either as a regular monthly volunteer or as a substitute, please contact Deanna Harlan at 654-2339, ext. 217.